Your Skyrim save file messed up and you don`t have any backup? want to try various mod and start over from beginning but don`t want to spend more times to customize your champion from beginning? 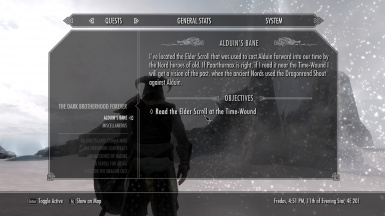 or do you simply want the moment before facing alduin without any mod or patch? don`t worry, this save file ready for you to use. this is just a save game, so use it as you see fit. 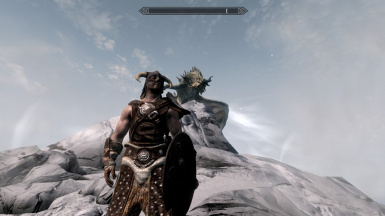 This is my first upload at nexus, I`m not modder, I`ve played the games countless times with different mods downloaded from nexus from time to time, but each time I want to start over with clean save, I had to start everything from beginning (including setting up my character abilities, level, and basic quest which is kinda frustating and wasting time from directly install mod and start the journey half-way). * 100% Vanilla version 1.2.14.0, No Patch, Not even once used mod, and no quest-scripting completed, all progressed through play. 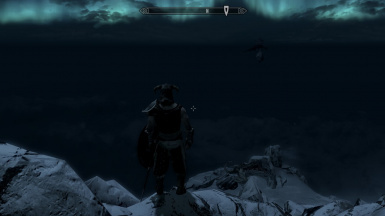 This was played without Dawnguard or Dragonborn DLC. So you can still play the DLC quest from beginning if you put it. 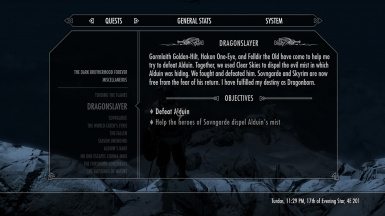 I`ve prepared 2 save files; one before reading the Elder Scroll at the throat of the world, and the other are after slain Alduin.